Just like any other fashion or trend, the babywearing world has spikes in a certain direction as well! 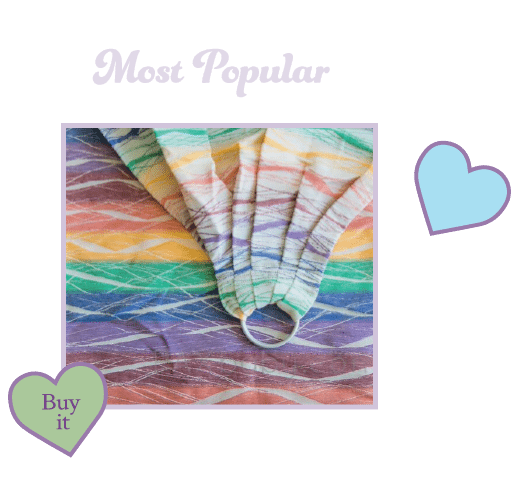 Right now, the HOT babywearing items are ANYTHING rainbow and Wrap Conversions – where a woven wrap has been cut and sewn into a new baby carrier – a Ring Sling, a meh dai, Soft Structured Carrier, or Half Buckle!!! 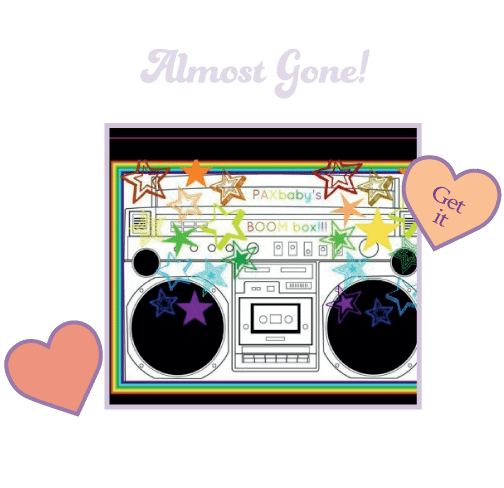 The combination or rainbow + wrap conversion is enough to send some babywearers – including your very own PAXmama – running for their PayPal!!! The comfy, supple support of the woven wrap fabric combined with the bright, cheerful energy of the rainbow is just perfection!!! Enjoy your own wrap rainbow with a Rainbow Ring Sling by Sleeping Baby Productions or ask me about a custom Wrap Conversion just for you! Thank you to Jamila for the adorable rainbow pic!